With a stylish contemporary design and numerous modular pieces to create unlimited set-up options to fit within any living area, the “Patola Park-Patina” upholstery collection offers soft upholstery fabric surrounding plush supportive cushions to give you comfort as well eye-catching beauty. 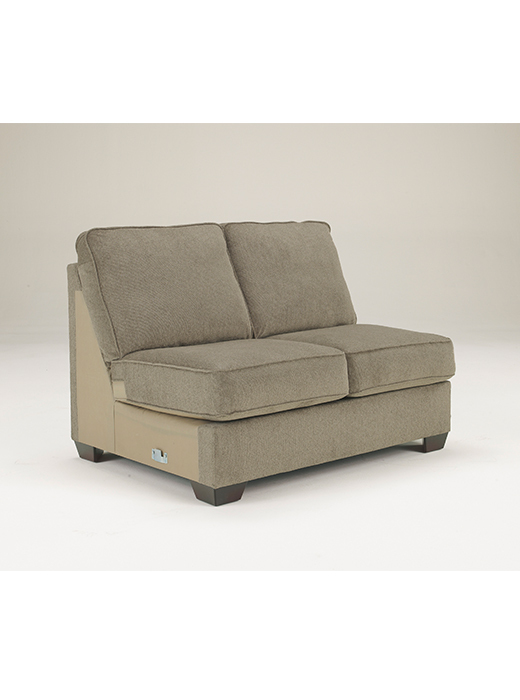 Add 53″ more space to your sectional. 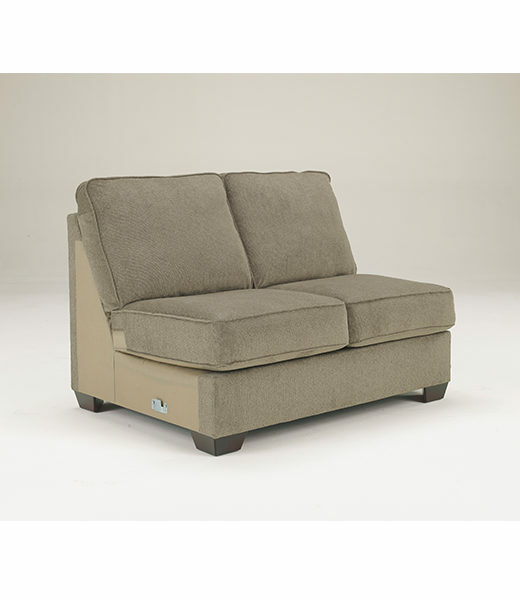 This armless Loveseat hooks tight into the existing sectional between the sectional pieces to add more room. You can add as many as you want.